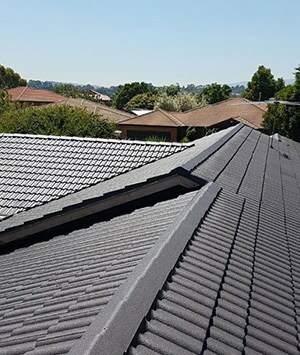 Don’t ignore minor roof issues until they become costly headaches anymore thanks to the innovative and passionate professionals at New Ridge Roof Restoration. 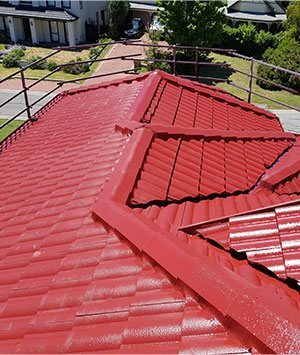 Since 1999 our fully-qualified and insured team have worked across Melbourne, helping our valued customers enjoy the full benefits of a faultless roof. 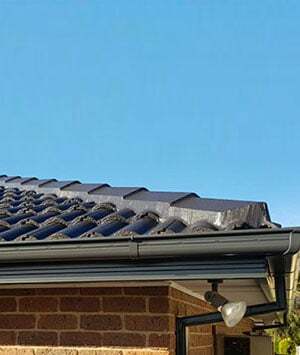 From initially inspecting and assessing the roof, through to completing our works, our comprehensive roof restorations help save Dandenong residents untold thousands in home repair costs. To find out more about how you can benefit from our direct and in-demand solutions get in touch with a member of our team today on 0439 931 138.